Each December, Laurier staff member Sarah Wilkinson called upon her university colleagues to contribute a new, unwrapped gift to the annual holiday toy drive she organized in support of the Salvation Army. Wilkinson passed away in August. In memory of their colleague, Laurier’s Financial Resources Department has partnered with the Special Constable Service to make sure her legacy of holiday giving lives on through the annual toy drive. Financial Resources staff along with a special constable will collect the toys between 2 and 4 p.m. on Dec 14 and deliver them to the Salvation Army. Gifts for children of all ages are needed and appreciated, but the Salvation Army says children aged 12-15 are those in greatest need. Gift cards, self-care items or toiletry kits make great presents for this age group. Children ages 10-11 are also in need of gifts, as they are outgrowing mainstream toys. 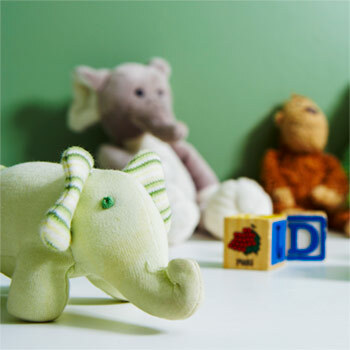 Items such as crafts, books, puzzles, small and big toys are ideal for children aged four to 11. Gifts for babies and teens are also welcomed. For more information about the toy drive, contact Julie Steckel or Florence Bray.